Gearing up for a big trip can be emotional especially if you’re taking a vacation to disconnect from the world and reconnect with yourself. A journal can serve as a way to document your travels and be a safe place to release your thoughts without judgment. Below we’ve found seven travel journals to help you get those thoughts and experiences down on paper. What makes this journal unique is that it isn’t all about writing. 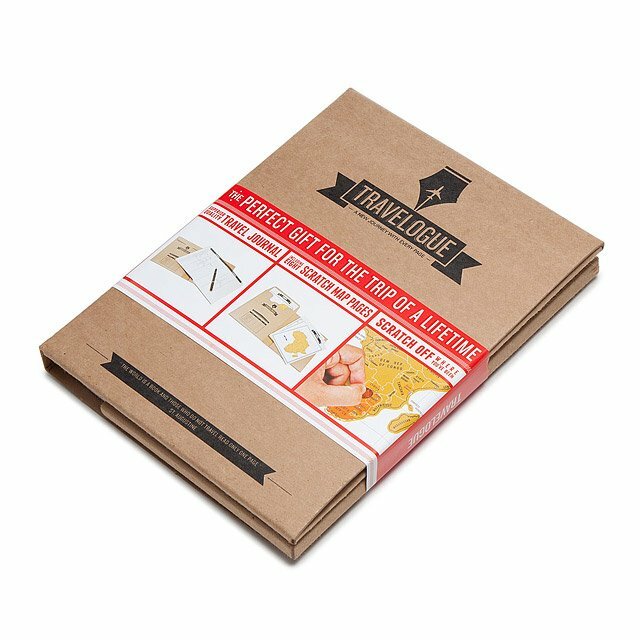 The illustrated journal gives prompts that encourage you to interact with people on your journey and even put your artistic skills to the test. 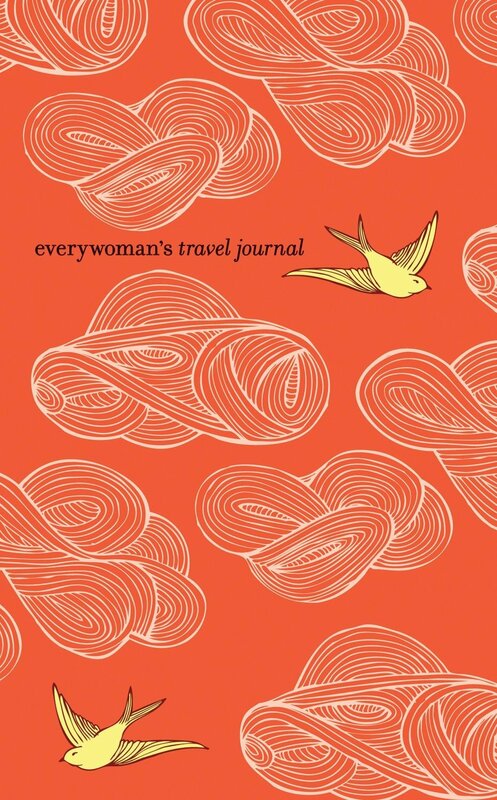 The Everywoman’s Travel Journal doesn’t just give you a place to write, it’s also filled with travel advice like tips for packing, natural remedies that combat common travel conditions, and has an inside pocket that can hold any memorable documents you pick up along the way. Keeping track of your travels should be fun, and Uncommon Goods made created a space for journaling, making travel checklists, and establishes a fun way to mark off where you’ve visited with a scratch-off map (so be sure to keep a coin or two handy). 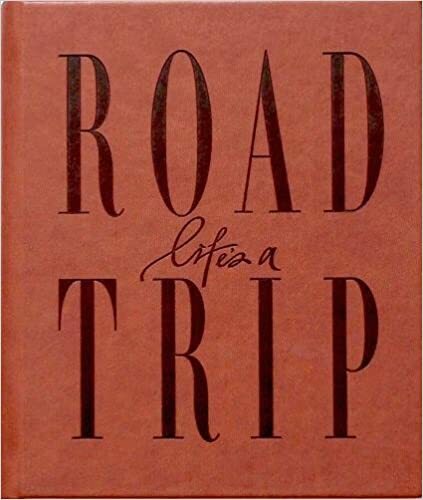 When you’re prepping for your next road trip, you might want to bring this journal along with you. The book is filled with quotes, writing prompts, and space to store photos, festival passes, and whatever memorabilia you pick up on your trip. If you’re a person that can’t do a trip without planning every second of it, Ban.do made a travel book just for you. The tropically designed planner is filled with a world map, packing list, a language converter, and day planner. Let your inner creative out with a journal with pages for coloring, sketching, and writing that also gives you an insider city guide for Paris. 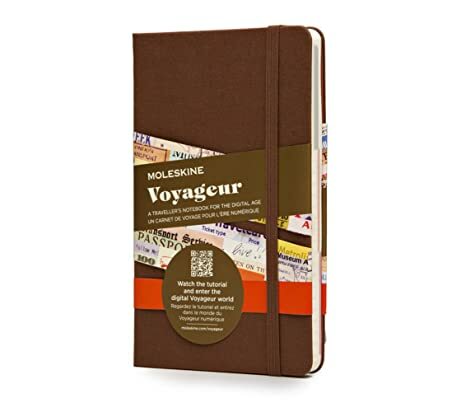 Moleskine took their beloved notebooks and made a journal just for the traveler. The notebook includes a detachable packing list, a daily planning section, budget pages, and place to jot down your thoughts on your trip.